A 72% possession rate for Liverpool was simply not enough, as Jurgen Klopp’s side succumbed to their first defeat in 18 games against Swansea. 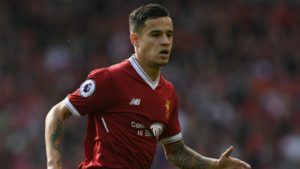 Fans are left wondering about the team’s replacement options for the recently departed Philippe Coutinho. It certainly wasn’t pretty. But Carlos Carvalhal put together a strategy that cost Liverpool their first defeat in 18 games. By the end, none of the stats were in Swansea’s favor, yet the hosts were walking away with three points. High-flying Liverpool has been delivered a blow that comes right after the team’s impressive victory against leaders Manchester City. Swansea managed a victory in a game in which their adversaries performed better on almost all levels. How did they do it? Carlos Carvalhal explains the strategy. “I made an analogy about this game [for the players]. I said Liverpool is a really top team and they are a strong team but they are a Formula One [team], but if you put a Formula One [team] into London in the traffic at 4pm it will not run very fast. That’s what we had to do against Liverpool , make them play the way they don’t like,” the manager tells Sky Sports. 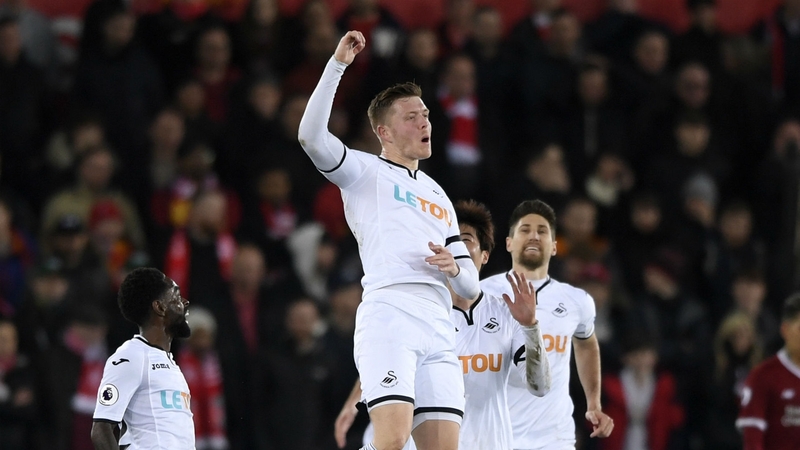 The game’s single goal was scored by Alfie Mawson. It took a set-piece to destabilize Liverpool. The first-half goal had the team chasing for an equalizer for the rest of the game. In the end, the result left fans wondering if the team was simply not missing a familiar face. Squad depth is a subject that has been brought up often in regards to Liverpool. The Premier League side has agreed to sell Philippe Coutinho to Barcelona. It’s a transfer that was expected since the end of last season. 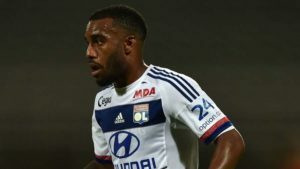 But now that it’s happened Liverpool seem unprepared to replace him. At least, not just yet. Naby Keita is set to join Liverpool in the summer. At least, that seems to be the will of the player and RB Leipzig, his current club. Klopp has amazing talent at his disposal when able to assemble his best starting line-up. However, the squad depth is still under debate. For a team that wants to challenge for the title, options are a dear luxury. Manager Jurgen Klopp was involved in an altercation with a Swansea supporter yesterday. Once again, the well-liked manager’s disposition was tested. 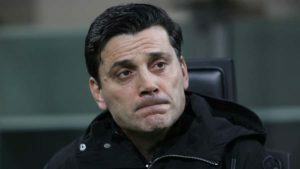 The German reacted angrily, but defended his behavior, saying that the Swansea supporter had repeatedly shouted at him. “I just had one moment where I thought ‘now, that’s enough’. I’m not sure if we were already 1-0 down, I think we were, but it had nothing to do with it, but only enough,” Klopp said of the incident. Swansea wins three important points. Moreover, they do it against one of the league’s top sides. But the team is still bottom of the table. The victory can prove vital by the end of the season. As satisfied as they may be, the Swansea management and players need to move on. The team needs to earn points and salvage what they can from a very poor season. Last week’s Liverpool looked ready to meet their fans’ lofty expectations. This week’s version of the team is another matter. They had put a big dent in Manchester City’s title challenge. Their victory against Guardiola’s side showed that Liverpool themselves could be a title challenger. Jurgen Klopp insists that the result is far out of his line of vision. The team will need to move on. Liverpool is in fourth place and will look to move up in the rankings. “Last weekend [against City] feels like it was half a year ago, it’s not what I’m interested in. We’re frustrated, I’m frustrated, I’m angry because of what we did today. We have to get the points, we have to learn from it. The boys did better in the last few weeks but that does not help us tonight. We lost the game in the first half. 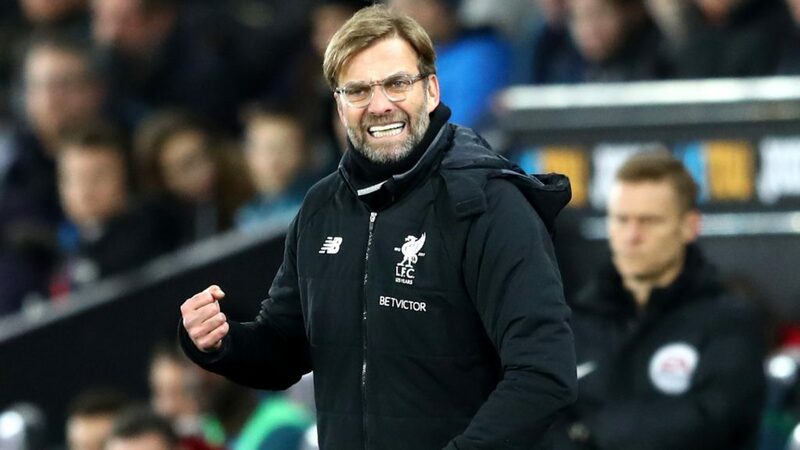 Not only because we conceded the goal – It can happen like this – but because we didn’t keep the positions we wanted to be in,” Klopp tells Sky Sports.